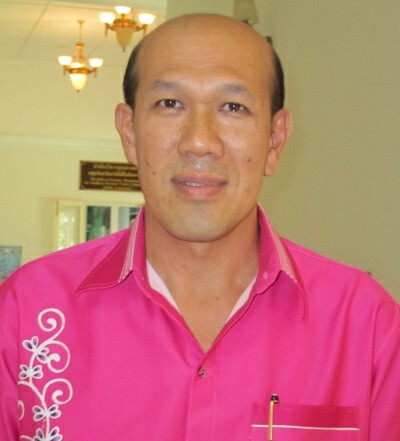 PHUKET: -- According to preliminary results of the local election yesterday in Rawai, at the southern end of Phuket, Aroon Solos has been re-elected Mayor of Rawai Municipality. The preliminary count gave Mr Aroon with 3,715 votes, said Kittipong Thiengkunagrit, director of the Phuket Election Commission. Mr Aroon’s only opponent, Yutthana Jundee, garnered 1,972 votes. Just over 60 per cent of the 6,139 eligible voters who turned out at the polls yesterday. “Of those, 178 selected the “No Vote” option. There were 274 spoiled ballots,” Dr Kittipong said. In accordance with the Election Act, the Election Commission in Bangkok now has 30 days to confirm the results, Dr Kittipong added.